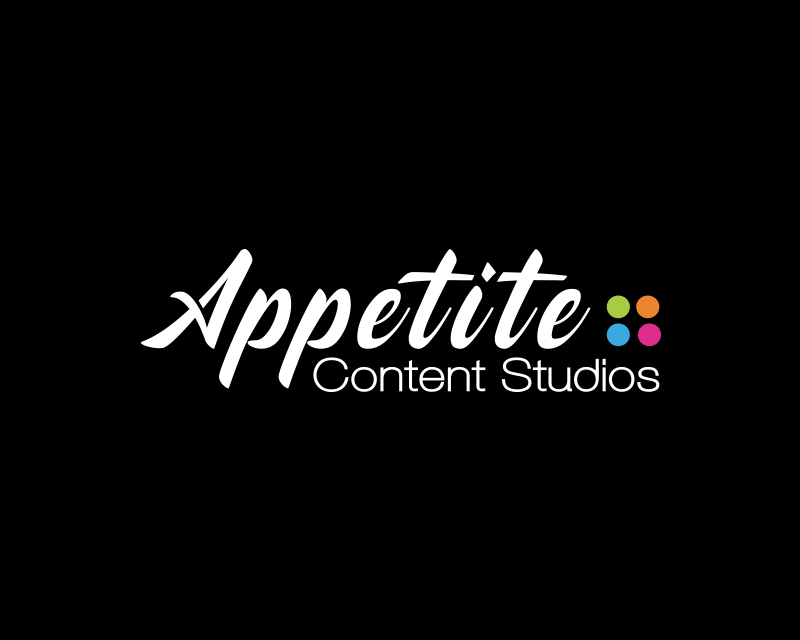 Appetite Content is our own creative shop — producers, writers, designers, strategists, and technologists who invent, inspire, and create original ideas with our brand partners. We transform these original ideas into tangible, authentic experiences from start to finish, production to promotion. Think video series, livecasted shows, social media challenges, events, and beyond – with a uniquely Appetite touch.